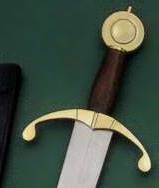 “The Generation 2/Legacy Arms Teutonic War Companion Dagger – Designed by Bruce Brookhart matches the Teutonic War Sword. 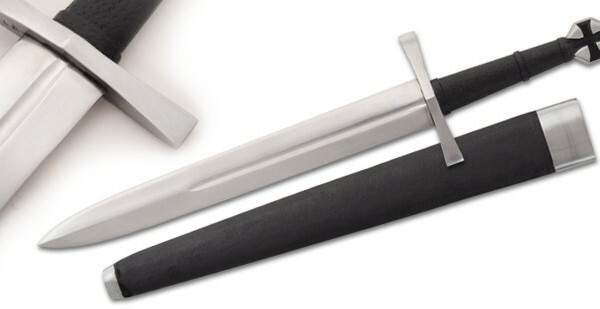 The Generation 2/Legacy Arms Teutonic War Companion Dagger – Designed by Bruce Brookhart matches the Teutonic War Sword. 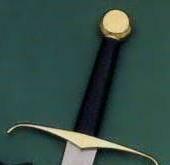 Although the Militant Order is well known for their activities in the Holy Land, both branches continued to be the powerful first of the Germanic knigdoms for several centuries. 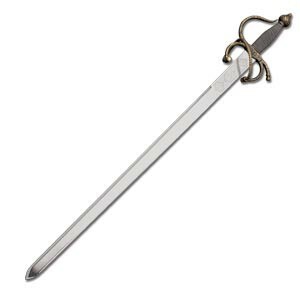 Even called upon to meet the Mongol hordes when they crossed the frozen Dandube River in 1241 at the battle of Leibnitz. Later they destroyed the sun worshippers in Lithuania when the Pope called the final Crusade against them. 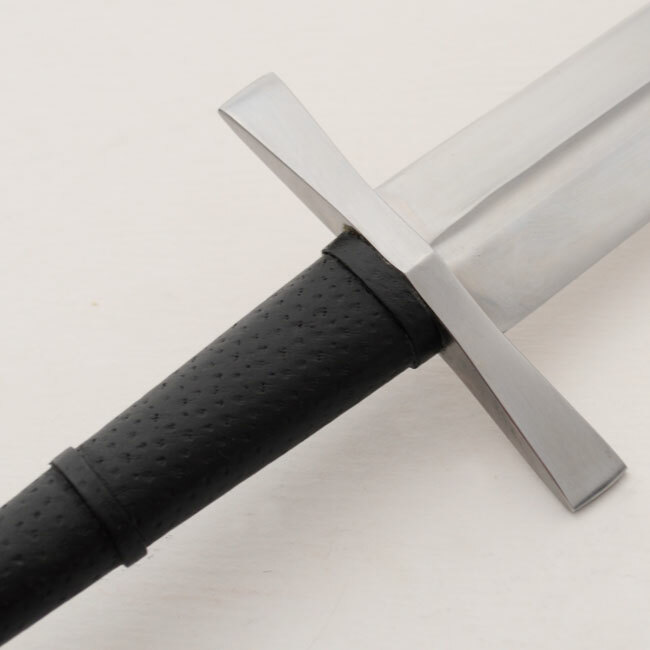 The blade of this dagger is hand forged from 5160 carbon steel and hand tempered. 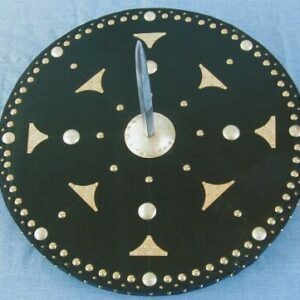 The blade is then securely peened onto the pommel. 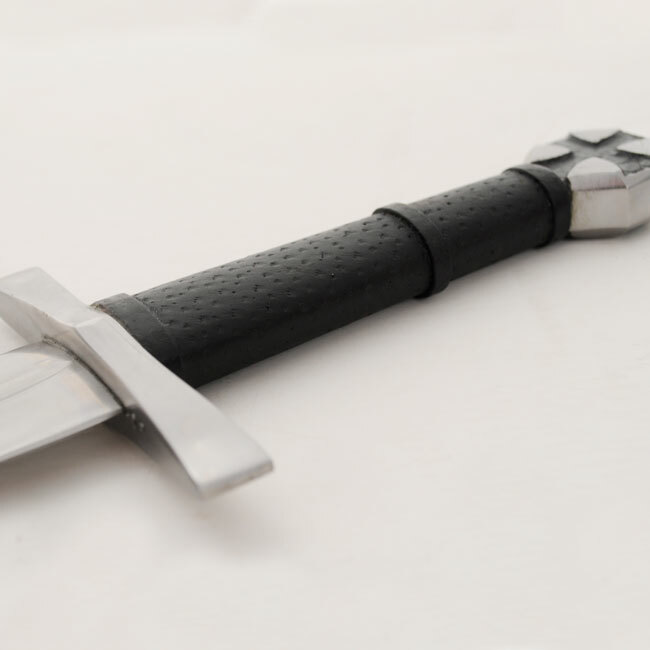 The contoured handle is wood, wrapped in black leather. 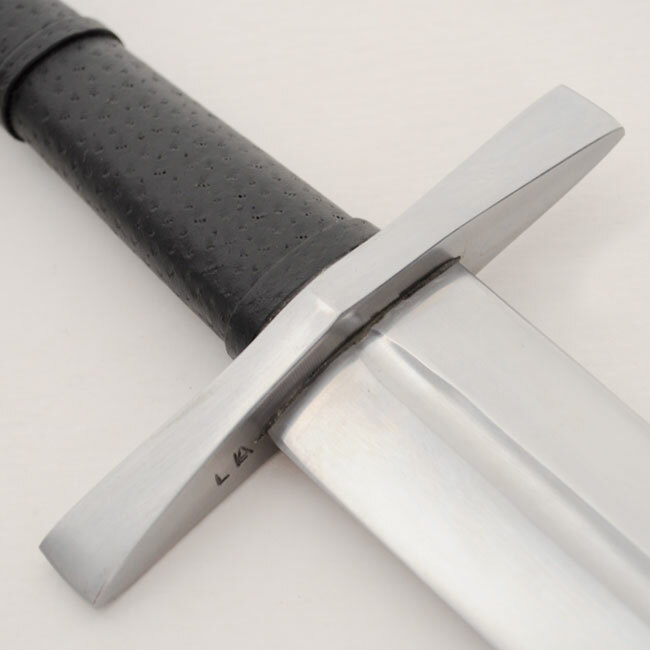 This dagger also includes a wood scabbard wrapped in black leather with steel accents at the throat and tip.